How did you do the DOF? 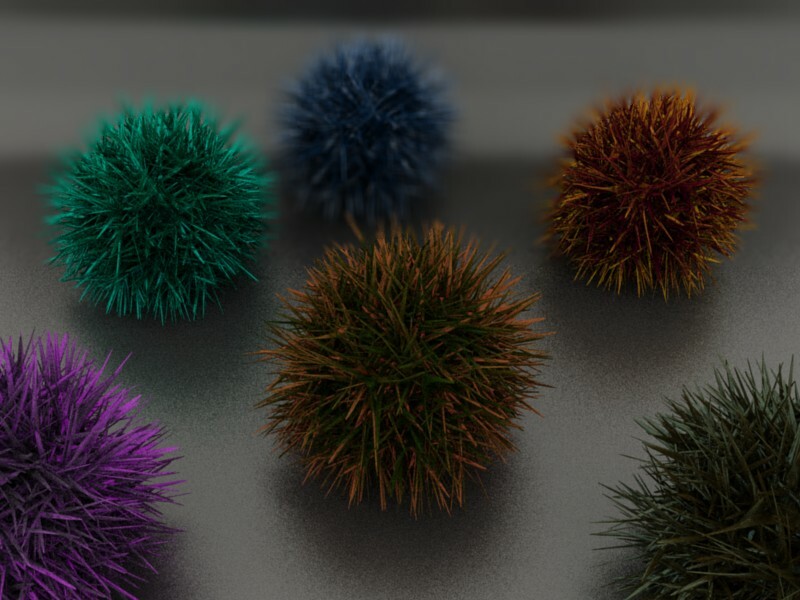 Like Tribbles on crack or something. I don’t know how to even begin to ‘crit’ somethng like this, but i like the way they look. 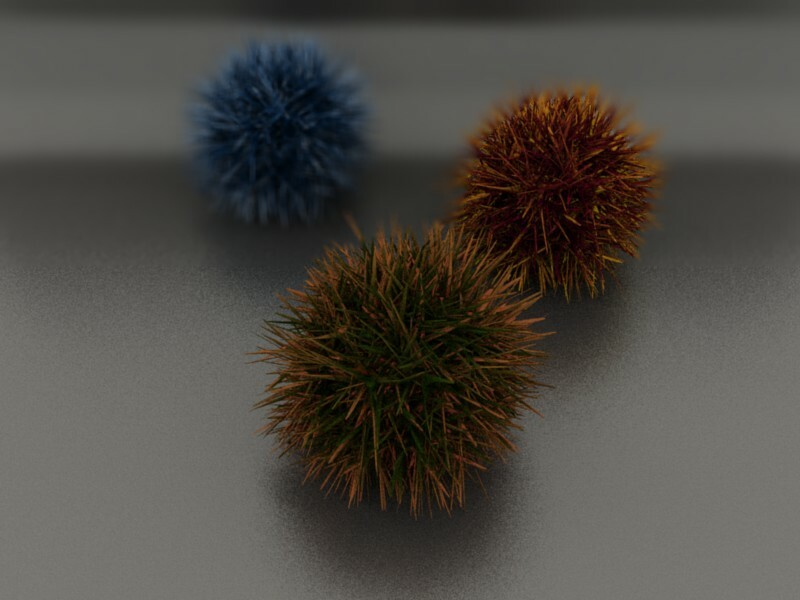 A lot of people have done balls like this with particles, but these feel a lot more organic. They also look like they’d hurt a lot if you stepped on one. You don’t know who difficult it is to me to name this kind of pictures Because I don’t even myself know what they are… Orbs is kind of bad name because they aren’t orbs… Any ideas for the name and maybe something to add my scenery?